Today I have another Face of the Day post, but there’s also a video tutorial on it! A little bit ago I posted a video about my top 10 favorite Elf products and I wanted to follow that up with a video using mostly Elf products. I used a few of my old favorites, and a few new favorites. 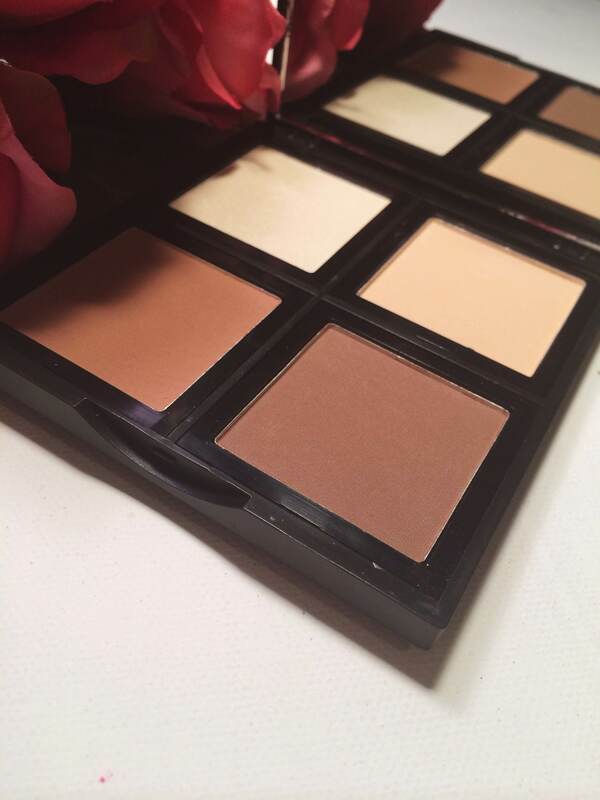 I even used and talked more about the new Elf contour palette! Isn’t it lovely? In short, I really like this palette so far and I think Elf did a great job with it! 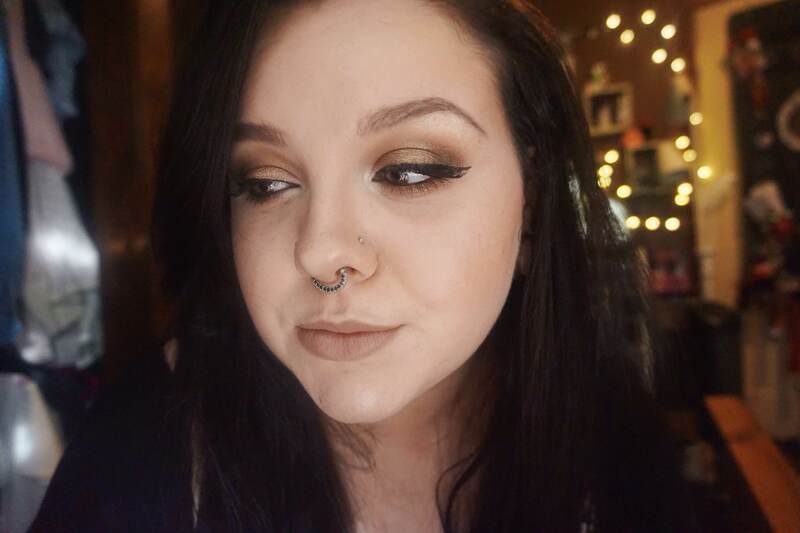 For this tutorial, I did a very dark brown smokey eye…the kind of smokey eye my mom likes to refer to as “bedroom eyes.” Ha! I liked the way this turned out, and it would make my day if anyone that wants to watch it would and let me know what you think about it! I know I’ve done a lot of bronzey and neutral looks lately, and I promise I will sit down soon and do something a little more colorful. Also, all of the products and brushes used are listed in the description under the video! If anyone has any questions or wants to know my thoughts on anything in particular, please feel free to ask! I promise that on Mondays I am too tired to bite. 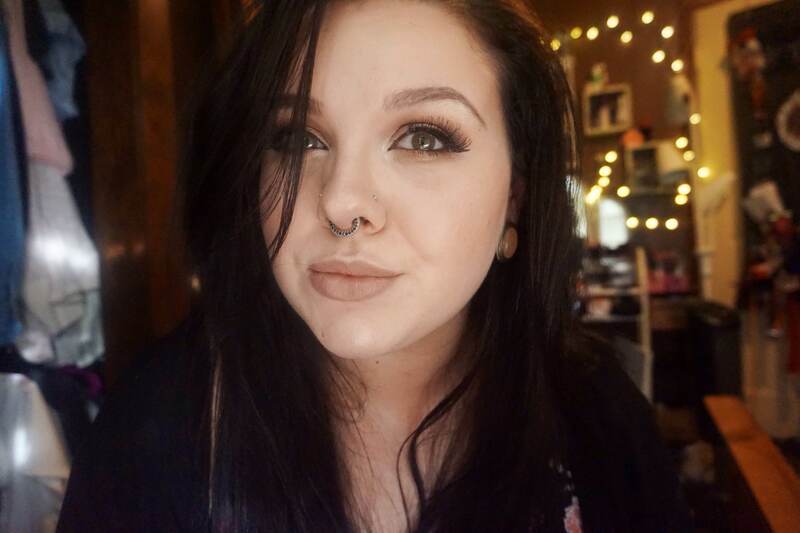 I do hope you all enjoy this very affordable makeup look! lol! I’m really bad about when I get new makeup I can’t wait and I need to try it right then haha XD I hope you enjoy it!